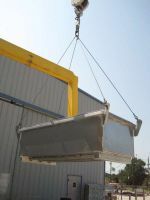 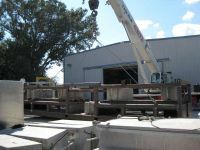 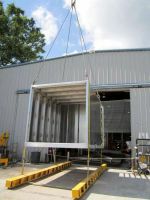 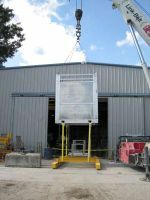 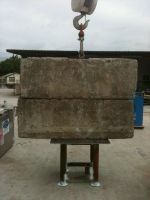 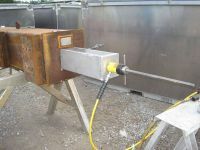 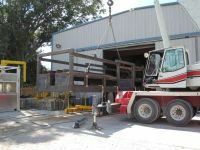 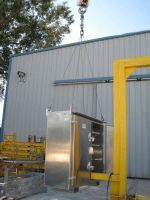 Kidder Incorporated provides Load Testing services of all shapes and sizes. 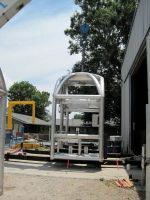 From Aluminum Boxes to A-60 Control Vans. 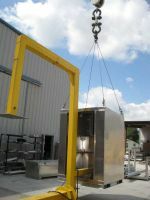 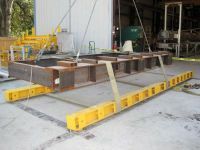 Kidder Inc. provides full documentation of every load test which assures our customers that the device or lifting appliance has been successfully tested up to the Gulf of Mexico standards from Det Norske Veritas (DNV) and beyond. 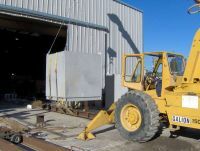 Contact Kidder Inc. to see how this service can protect your business from lost time injuries to lost time production where equipment sits at the dock because it is improperly marked and stopping your equipment from be shipped. 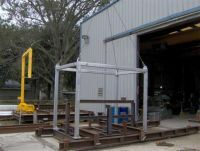 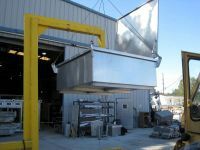 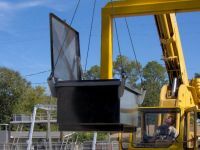 We are a certified Load Testing Facility used by major oil companies like Oceaneering, Shell, Schlumberger, BP, and BHP. 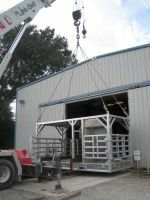 Contact Kidder for any questions and let us know how we can help you.